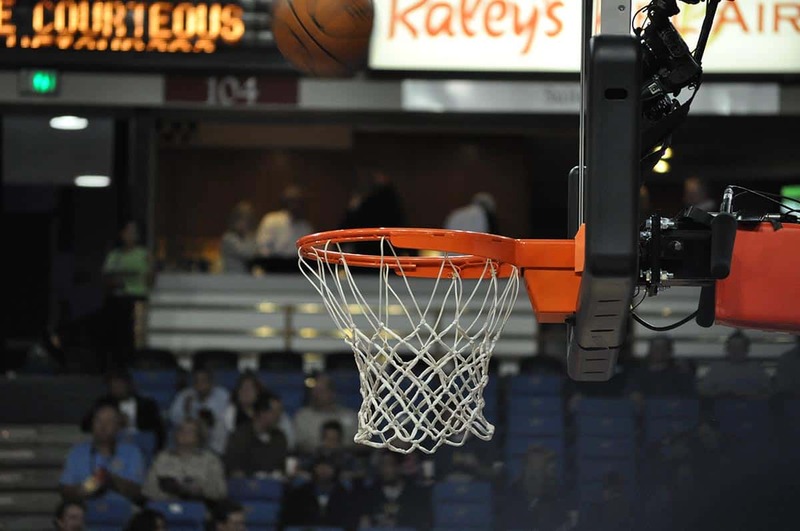 According to official rules, a basketball hoop is 10-feet (305cm) above the ground. Pretty easy to remember, huh? And what about in women’s basketball? Although women are on average shorter than men, the hoop in women’s basketball is also 10-feet high. That’s surely a big hassle for parents, right? 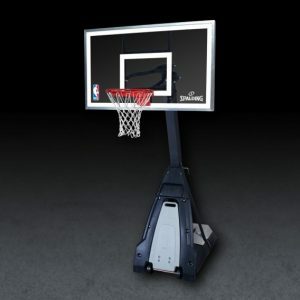 Luckily, most in-ground and portable basketball hoops are adjustable. Phew! Many people wrongly assume the top of the basketball hoop stands 10-foot above the ground because it’s a nice number. But, the actual reason can be found lying in the history of basketball. There was once a Canadian gym instructor at a YMCA school in Springfield, Massachusetts, called James Naismith. During a harsh winter in 1891, Naismith was tasked with creating an exciting and challenging game that could be played indoors on rainy days. 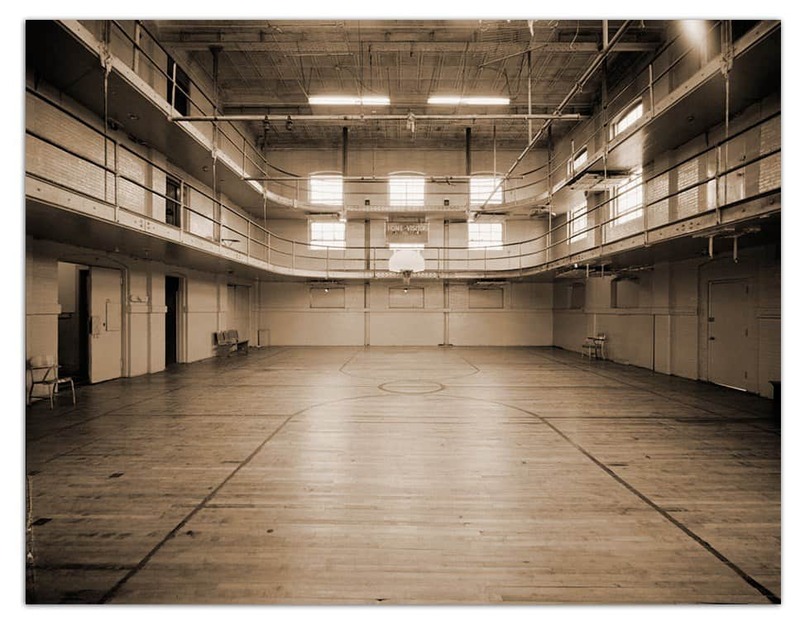 By taking inspiration from existing sports like soccer and football, the first ever iteration of basketball was born. At the time, basketball hoops obviously didn’t exist. Instead, Naismith hung peach baskets on the railing of a running track that circled the outer perimeter of the gym. And guess how high that railing was? 10-feet! Could A Higher Rim Benefit The Game? It’s no secret that being taller is a big advantage in basketball. In fact, professional basketball players have been getting taller and taller. Back in 1946, when the NBA first started, players were on average 6’2 to 6’3 tall. Nowadays, however, NBA players are on average 6’7 tall. That has led to some people arguing for the regulation height of the basketball hoop to be raised. For instance, a higher rim would make fundamentals more important, as making shots closer to the rim would be more challenging and less dependent on the height and physicality of players. The ability to get above the rim and dunk a basketball might seem unfair to those who can’t reach the rim. But let’s be honest here, I doubt many basketball fans would want to see fewer dunks during games. Personally, I feel a hoop being higher than 10-foot would be a big slap in the face for those of us who weren’t born giants. It’s high enough as it is!